You are here » The Obscure Cities » Dictionary » Tonnerre de Bulles! Tonnerre de Bulles! is the new name of a French comic fan magazine “On a marché sur la bulle” since 2013. 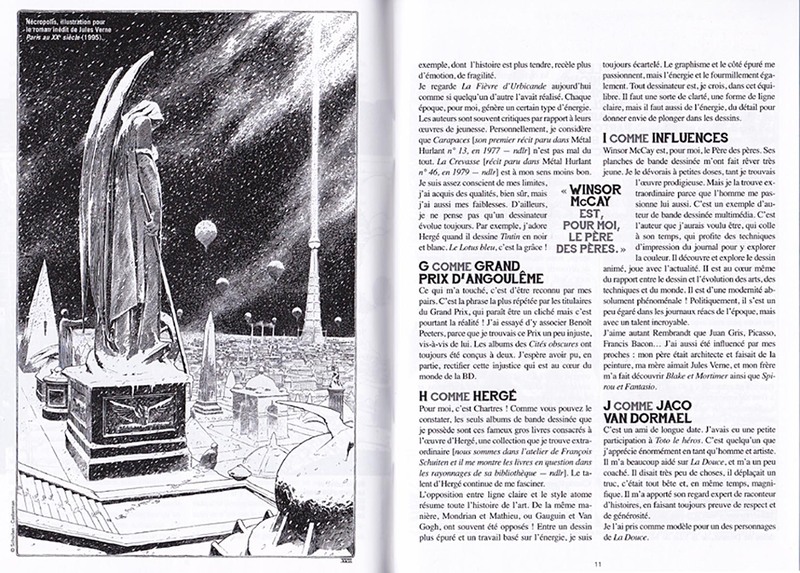 The 8th edition in 2015 is dedicated to François Schuiten. 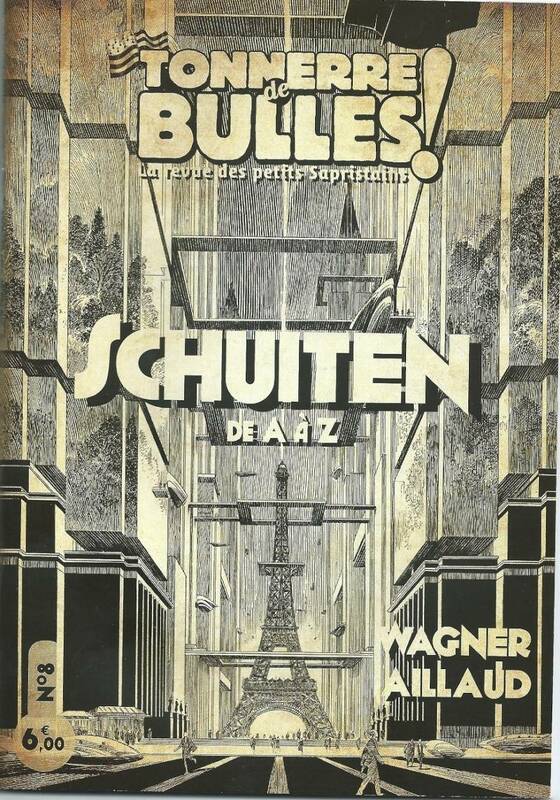 The magazine has a story about the ABC of Schuiten, proposed by Laurent Assuid.